Creatives hate talking about money. But you can't avoid talking finances for business. 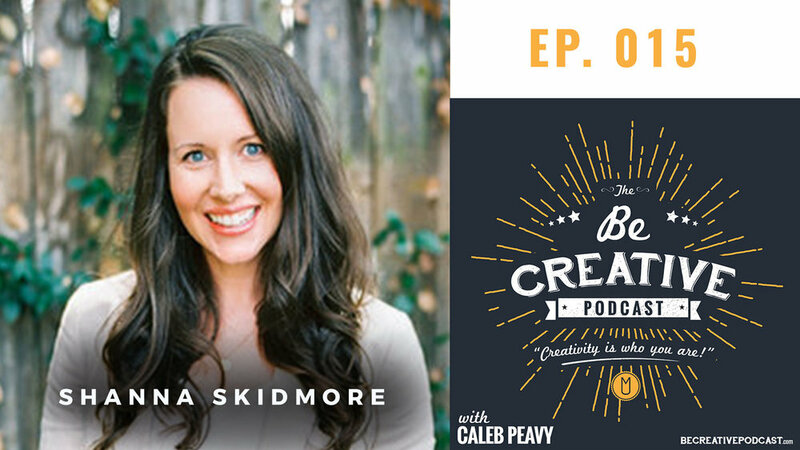 Shanna gives us the lowdown on how to take hold of this area in our lives and talks about developing a blueprint for your creative business. Ever wonder what it's like to write music for TV and Film? Sleeping at Last (aka Ryan O'Neal) tells us what it's like to produce songs for the Super Bowl and the blockbuster saga, Twilight. Do you lead a creative team or have you been struggling with people who just don’t understand the creative process? Ben Stapley shares his secrets of how to have creative success. Making a living as a creative can be difficult. Drew Holcomb shares his journey in the music world and gives practical advice to anyone who wants to be a professional creative. Jordan Raynor is a serial entrepreneur and bestselling author who leads a growing community of Christians following God's call to create. He currently serves as the CEO of the venture-backed tech startup, Threshold 360. In his energizing new book, serial entrepreneur and bestselling author Jordan helps artists, entrepreneurs, writers, and others creatives reimagine their work as service to God and others. Wonder what it was like to capture the solar eclipse? 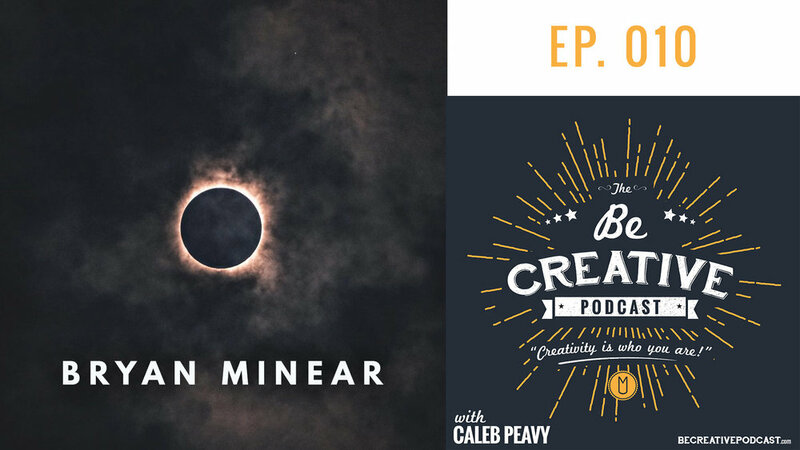 Bryan Minear shares the behind the scenes of his viral eclipse photo and the struggles and challenges that it brought. FOCUS is an issue that almost every creative struggles with. John Lee Dumas teaches us how we can FOCUS on our tasks and get them D-O-N-E. John is the creator of the chart-topping EOFire podcast as well as the Mastery & Freedom journals. 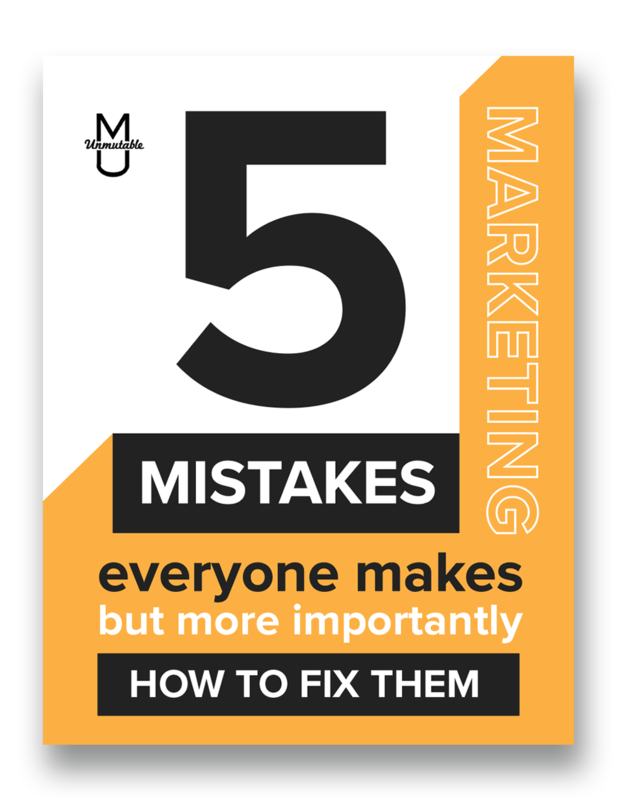 Seth Godin has been a marketing guru for decades. In this episode, he unpacks the subtleties of what it means to be professional creative. Grab a pen and paper because this whole episode is jam packed with content that you'll want to remember for years to come!